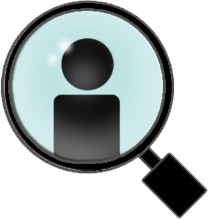 Investigative Consultants has been conducting successful investigations for over 20 years. 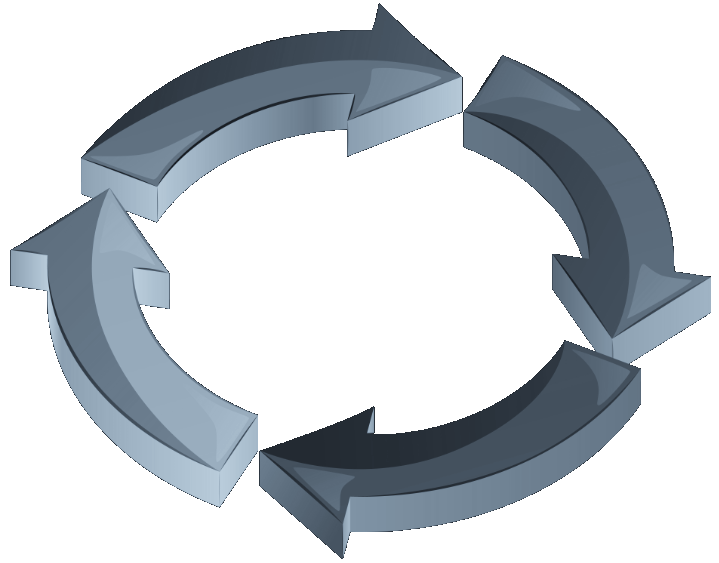 We have developed and streamlined our processes to provide our clients with the best results possible. IC is fully capable of advancing an investigation from start to finish, whether it is in the real or cyber world. The expertise of our investigators has led to numerous successful outcomes including the seizure of illicit goods, convictions of individuals, and restitution for our clients in regards to Intellectual Property Crimes. As the first step of our start to finish solution, IC has developed numerous tactics to discover potential high priority threats specific to your brand. IC is equipped with the technology and resources to ascertain an individual’s identity and conduct full investigations. Such investigations include Undercover, Cyber, Open Source Intelligence (OSINT), and/or Pharmaceutical. 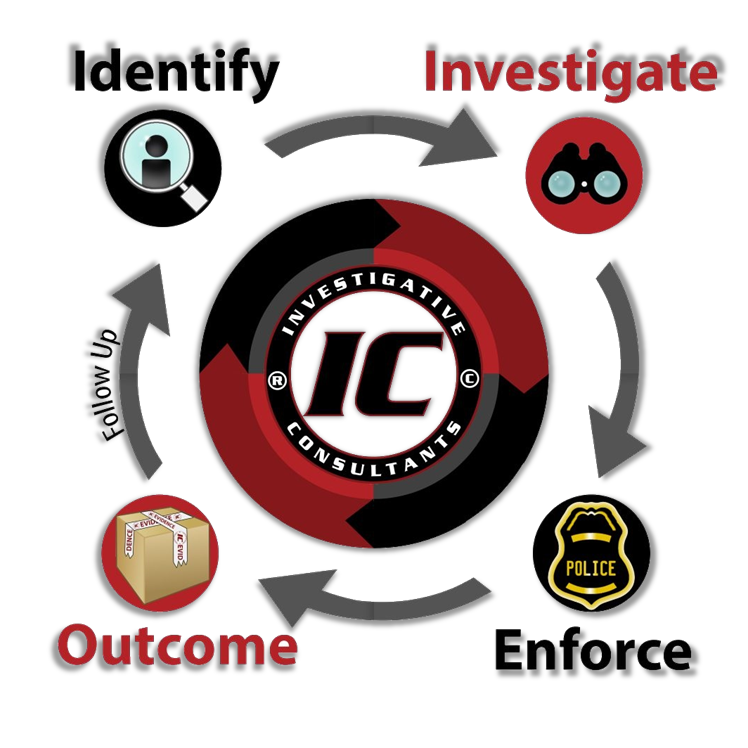 Once a full investigation is complete, IC has the ability to pursue enforcement options, if applicable. These enforcement options include the following: Cease and Desist notices, serving of subpoenas, and criminal proceedings. 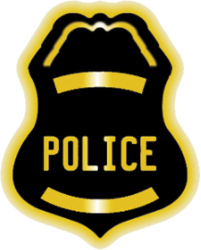 The IC team has assisted numerous law enforcement agencies throughout the United States in thousands of criminal enforcement actions. Many of these have resulted in successful outcomes including the seizure of illicit goods, convictions of individuals, and restitution for our clients in regards to Intellectual Property Crimes. In numerous cases, it has been shown that unauthorized sellers continue to conduct sales of illicit goods even after criminal actions have taken place. 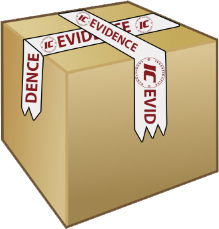 IC has the ability to follow up on cases and ensure that unauthorized sellers are not back in business. 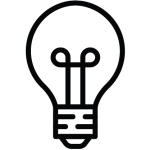 As a full service investigative company, IC takes great pride in working closely with our clients to bring every investigation to a successful conclusion and fully protect Intellectual Property rights.